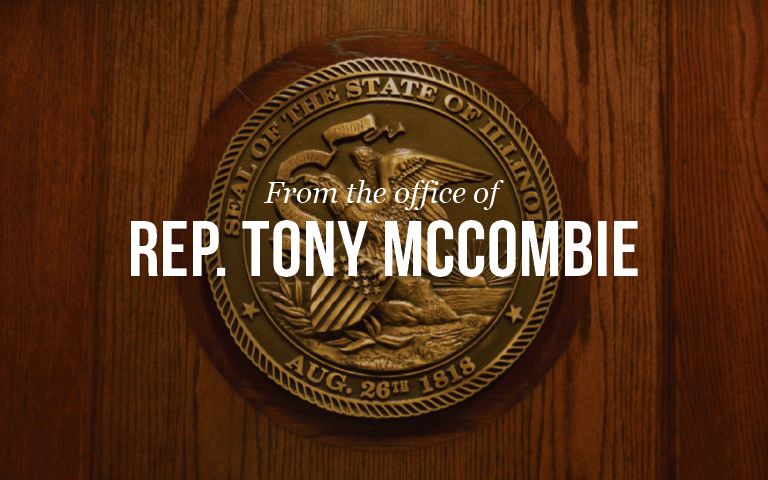 ROCK FALLS… State Rep. Tony McCombie (IL-71) and State Sen. Neil Anderson (IL-36) today announced that a $329,250 grant for the Whiteside County Community Health Clinic (WCCHC) will be released by the Illinois Capital Development Board. “Community healthcare grants like this one aim to provide increased access to healthcare in underserved areas. Residents in Whiteside County will benefit greatly from the release of these funds,” said Governor Bruce Rauner. A grant for construction of the 5,000 square foot, $1,022,000 building was issued in 2014. Construction started in 2015, and the building started serving patients in 2016. However, due to Illinois’ budget situation, the final payment has not yet been received. The WCCHC provides primary and preventative medical, dental behavioral healthcare access to the residents of Whiteside County and the surrounding areas. In 2016, the WCCHC provides direct services to for medical, dental and behavioral health the clinic served almost 13,000 patients at over 50,000 visits. The WCCHC was established in 2006 with a goal of providing access to medical, dental and behavioral health care in the community. The clinic is partially federally funded, and provides services on a sliding fee and no patient is denied. Executive Director Beth Fiorini recently received an award from the Illinois Public Health Association because of her efforts to make the clinic successful.